In the past few days I’ve been contacted by quite a number of students from Texas, who told me that my poem ‘Five Lemons’ was set as an essay subject for their IB exam (I’m guessing that’s International Baccalaureate?). They mostly seem to have liked the poem but they also ask for interpretations of it. Since it isn’t possible for me to discuss the poem with everyone individually, I’m writing this to tell the story of the poem and offer a few comments. I hope they’re helpful! So here’s the story. In 1997 I was asked to edit The White Goddess, Robert Graves’s wonderful book about myth and poetic inspiration, for a new collected edition of Graves’s writings. 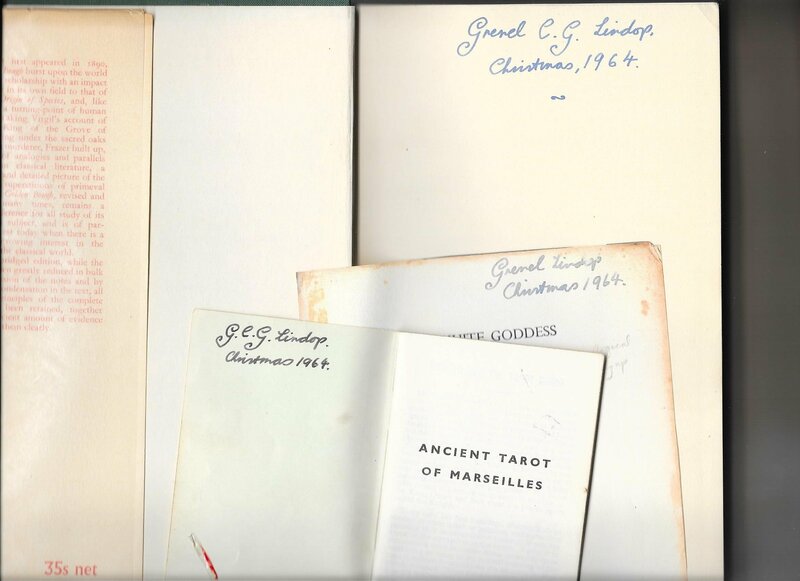 Graves (1895-1985) had died twelve years earlier, and though he was an English poet and novelist (best known probably for I Claudius), he had lived in the village of Deya in Majorca. 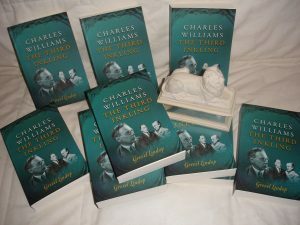 His son William invited me over there, to see Graves’s own copy of the book, which had many corrections and alterations that needed to be put into the new edition. I was hugely excited because it was reading Graves’s work that had first turned me on to poetry, something which changed my life and has dominated it happily ever since. So I went to Deya. Robert Graves’s house, where his widow Beryl still lived, was on the hillside just outside the village. It had a sloping garden with fruit trees and olive trees. Beryl welcomed me into the house, where nothing had changed since Robert Graves’s death. His hats were still on the hatpegs, his coats were in the closet in the entrance hall. 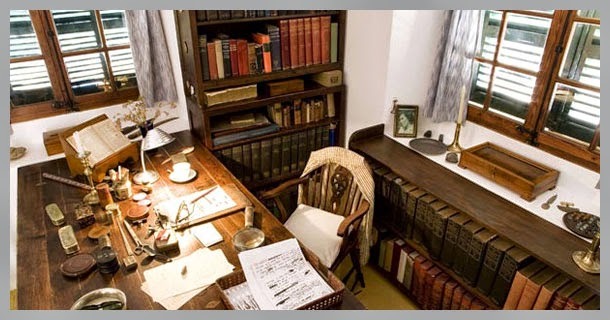 Beryl said ‘You’d better work in here!’ and took me into Graves’s study. 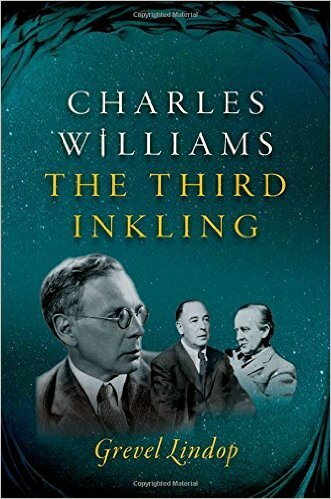 Everything was just as he’d left it: his pens and pencils, coins and little pebbles and other trinkets were on the desk, his books were on the shelves, there was an unfinished letter which he’d never signed lying on one of the surfaces. The atmosphere was electric: completely magical. 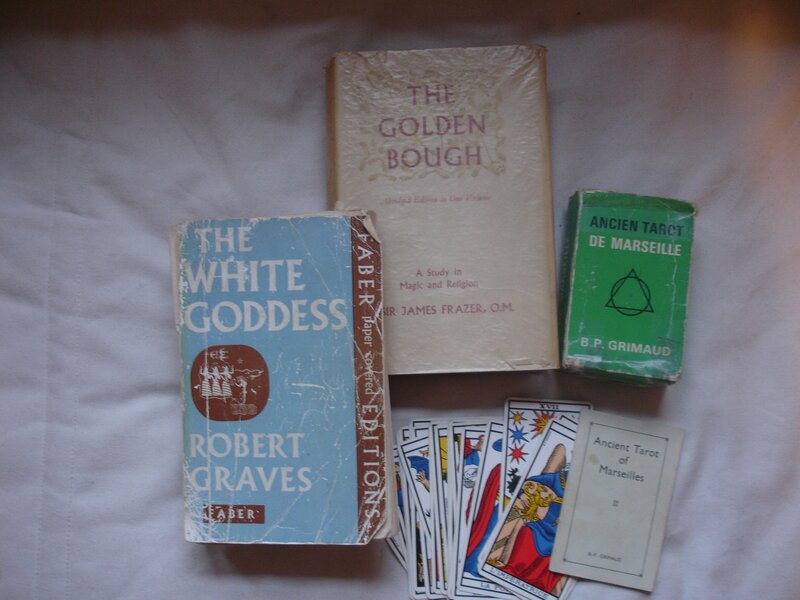 So I sat in Robert Graves’s chair, at his desk, surrounded by his books and possessions, and Beryl brought me his copy of The White Goddess with all his markings in it, and I began work. Each day Beryl would give me lunch. 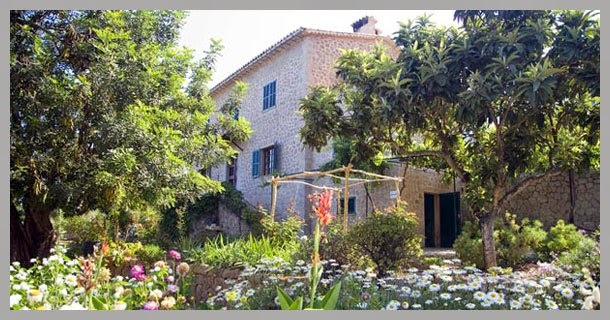 Although she was living out in the Majorcan mountains, her household was completely English. She had two cats and a little dog, she had the Times Literary Supplement delivered every week, she had an ‘Aga’ stove, and for lunch she made things like scrambled eggs on toast, and bananas and custard. She was delightful. 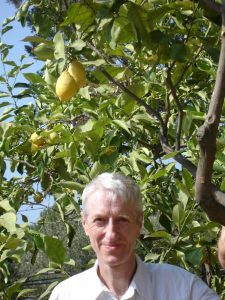 I took the lemons home, and the poem describes what happened to them. Now, about interpretation. Some people have asked me what the poem means, or to give them an interpretation, or to explain it to them. I don’t think that is really possible, because a poem doesn’t have just one meaning. It means different things to different people. Obviously we can all agree that a lemon is a lemon, and that turquoise is a colour we recognise; but once the poem is written it becomes an object, a thing that people can look at from different angles and turn over in their minds and reflect on. And everyone will come up with a different interpretation. There’s no single ‘right’ or ‘wrong’ interpretation, and I love it when people see things in my poems that I didn’t know were there! That’s as it should be. A poem isn’t a riddle that has a single correct answer. It’s more like a painting: everyone can look at it, and each person can find something different there. And as long as what you find fits with the words, then it’s right. The more meanings the better! I can add few details. Obviously the poet’s garden – for me – is Robert Graves’s garden. (But maybe it could be any poet’s garden!) The grave is his (sorry about the repetition of the word ‘grave’, it can’t be helped!) – a very simple village grave in the small churchyard at Deya on the hilltop, which does have a low stone wall and then a tall gate which sticks up. But again it could be any poet who has died. In the poem I think I’m a bit sad at the end as I smell the fragrance of the last lemon. It’s my final contact with the place and the experience, and with Beryl, and it’s like a gift from the poet himself; but there are some things you can’t put into words, so the poem ends maybe with a touch of sadness, a memory that’s valuable but also admitting that even in a poem you can’t say everything. So my warmest thanks to all the people who wrote to me, for your generous appreciation of the poem. 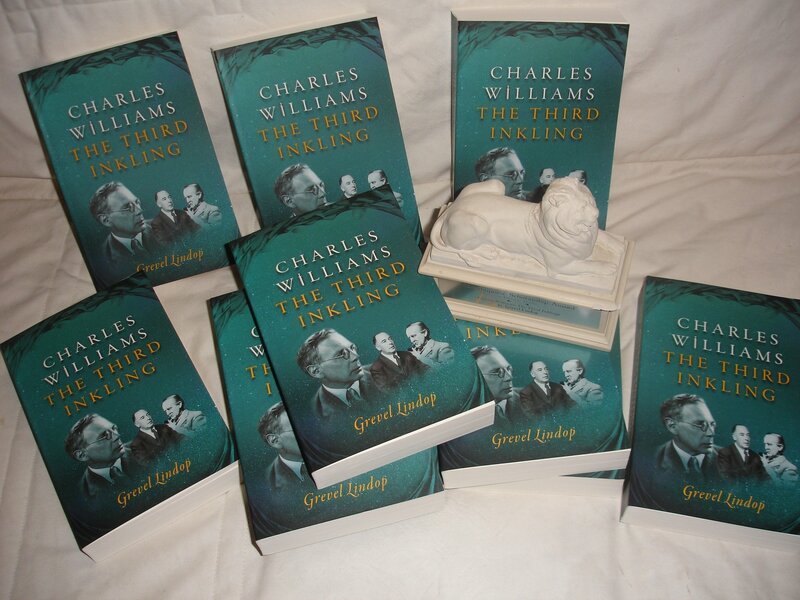 I hope you really enjoyed it even though it came to you as part of a test – maybe not the best way to meet a poem! I hope it left some happy pictures in your minds, and also a pleasant scent of lemons! In the garden at Deya – with some more lemons! 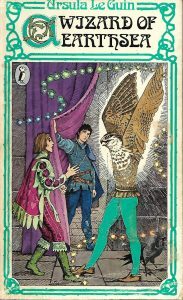 I want to pay tribute to Ursula Le Guin (1929-2018), the wonderful fantasy writer who died on 22 January this year. 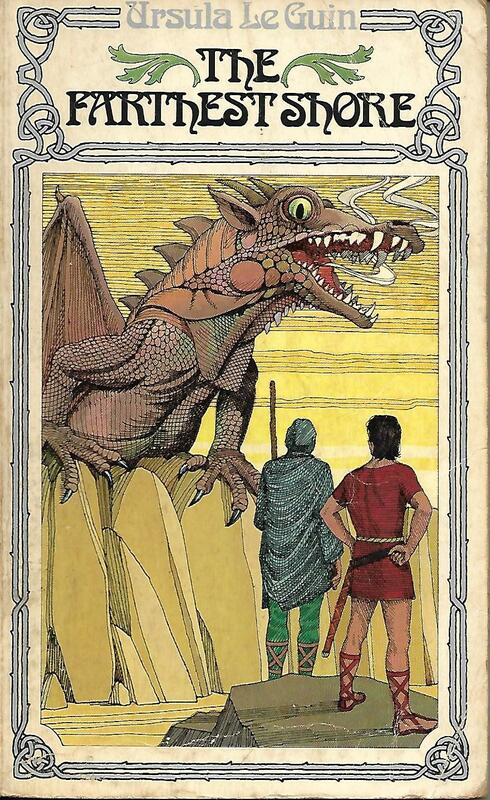 Her Earthsea trilogy (later a tetralogy, in fact) is the only fantasy work – apart perhaps from C.S. 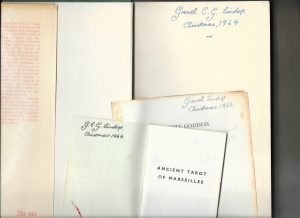 Lewis’s very different Narnian Chronicles – that I would put on a par with the works of J.R.R. Tolkien. 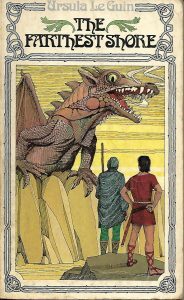 I devoured the Earthsea books – read and re-read them – when I was a teenager, and they helped to change my view of the world. Their balance of Taoist wisdom, Castaneda-inspired magic (both her parents were anthropologists), narrative excitement and poetic vision make them, for me, still unique in the realm of fantasy. I’ve put in the covers of my slightly battered old Puffin copies here. 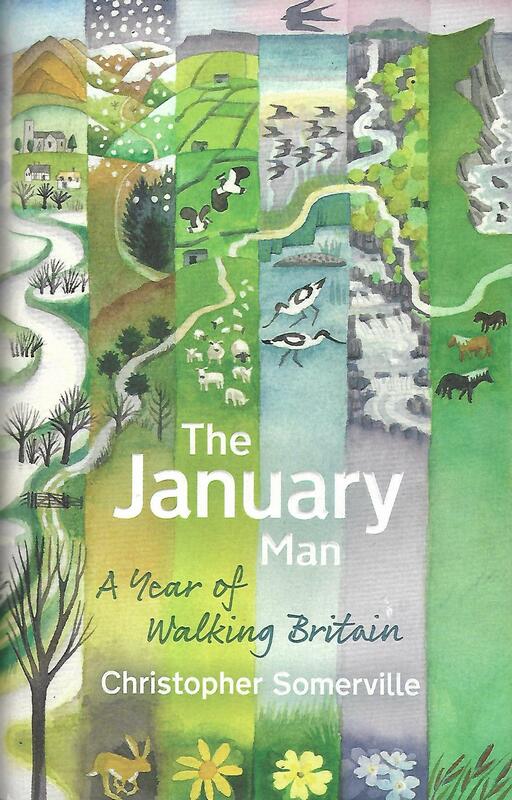 Her hero Ged became a role model for me; and his two (sometimes conflicting) pursuits – for magical (read, if you like, spiritual) understanding, and for ways to sustain the ecological balance of the world – have been the quests of my life also. Le Guin’s fiction clarified them for me. 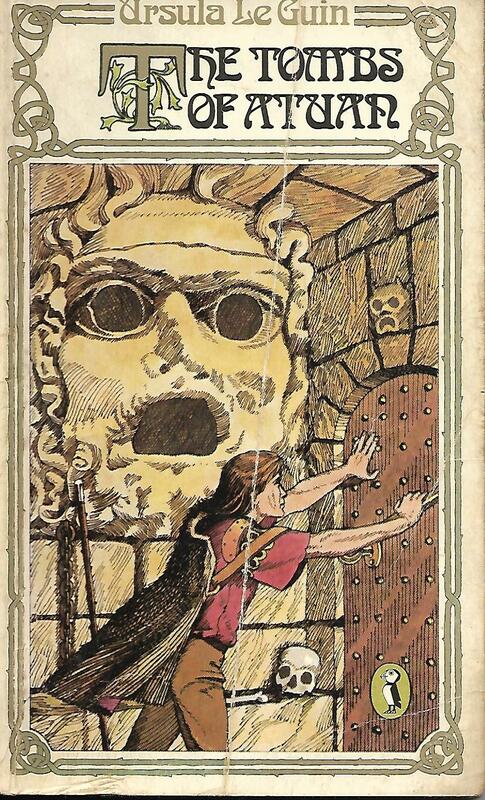 She was said to have become discontented with the original Earthsea trilogy because it was too male-centred; I was never sure I agreed, because the second, central volume, The Tombs of Atuan, had a wonderful heroine, Tenar, who plays a central role and, initially, holds all the power in her hands, as a trainee priestess in whose underground labyrinth Ged finds himself trapped. I haven’t read as many of Le Guin’s sci-fi books as I should; I shall now do so. The one I have read is The Lathe of Heaven: a powerful parable about trying too hard to improve the world. That book has become an essential part of my thinking and I recommend it strongly, to technologists and ecologists alike. 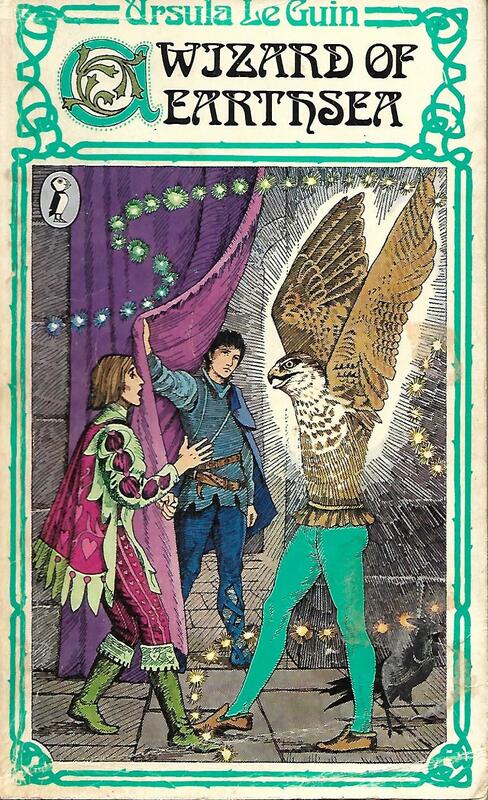 There was undoubtedly something magical about Ursula Le Guin herself. When I heard the announcement of her death on the radio, quite unexpectedly I found all the hairs on my body standing up: a wave of energy went over me. Then again when I heard her discussed on Last Word, the BBC’s obituary programme. She was one of those extraordinary women – among them I would name Kathleen Raine, Lois Lang-Sims, Iona Opie the folkorist, and Nancy Sandars, translator of Gilgamesh – who have very special qualities of imagination and wisdom which the world needs and which they find ways of transmitting. I think of these female elders as the Sibyls or prophetesses. For some people, the proverbial ‘Old Wives [i.e. women’s] Tales’ is a term of abuse. Not for me. It’s the tales told by old women that are the most important. (Tolkien agreed: look at the episode of the healing herb, athelas or kingsfoil, near the end of the Lord of the Rings). Their lives and experience (they all seem to a ripe old age) have distilled something that the rest of us seriously need. Fortunately Ursula Le Guin left it for us in her books. Read and enjoy!